Introducing Damien Emilien. 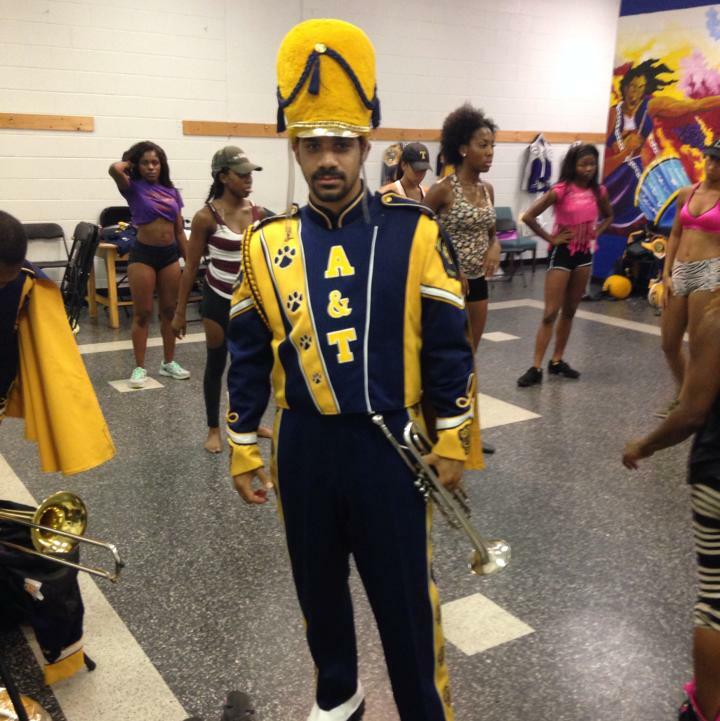 Damien is a student at Iowa State University but previously marched in one of our major HBCU programs. Damien is a very talented musician that enjoys to perform for people and shares a common bond with our host. Tonight we met Damien to see where he is from, his experiences marching and what he is currently doing in Ames.